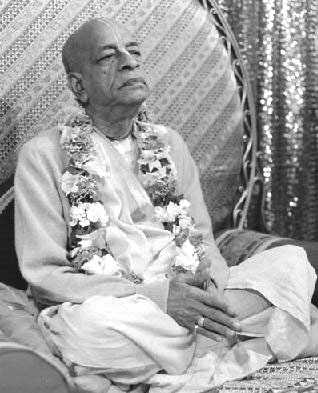 "I hope you will not misunderstand the position of the Acharya who is so important a figure in the matter of learning the transcendental science. The Acharya is the direct representative of the Personality of Godhead. And no body can claim to become a bonafide Acharya if he has not strictly followed the footprints of the previous Acharyas authorised in the matter."